MOTIVATED SELLER>>IMPROVED PRICE>>SERIOUS REDUCTION!!! Here's your chance to own in this sought-after community. Make this one your new home . 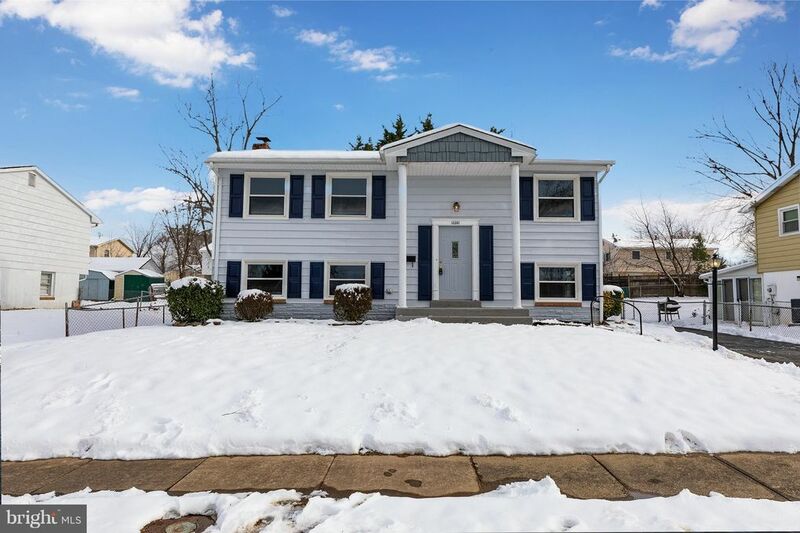 Stunning renovation >>This lovely, detached home boasts a distinctive floor plan with features to include: Living Room Hardwood floors throughout 3BRs 2 Full Baths Dining Room Stainless Steel, State-of-the-Art Kitchen Recreation Room with Fireplace Much, much more Off-Street Parking, etc.